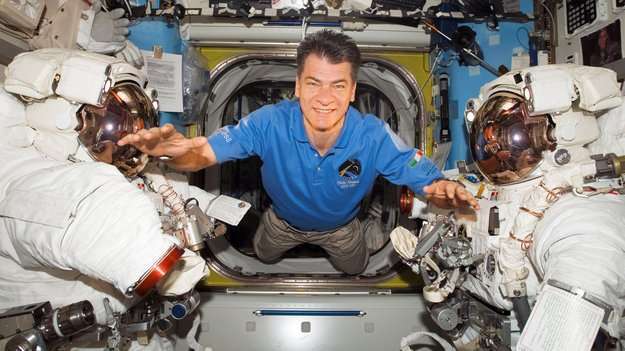 ESA astronaut Paolo Nespoli will be heading for space a third time, as part of Expeditions 52 and 53 to the International Space Station. He will be launched on a Soyuz vehicle in May 2017 on a five-month mission. The new mission is part of a barter agreement between NASA and Italy's ASI space agency involving ESA astronauts. It will be ASI's third long-duration flight, following Luca Parmitano's Volare in 2013 and Samantha Cristoforetti's Futura this year. Paolo's first spaceflight was his two-week Esperia mission on the Space Shuttle's STS-120 in 2007, ASI's second short-duration flight under the barter agreement. One of his main tasks was to help install the Node-2 module on the Space Station. 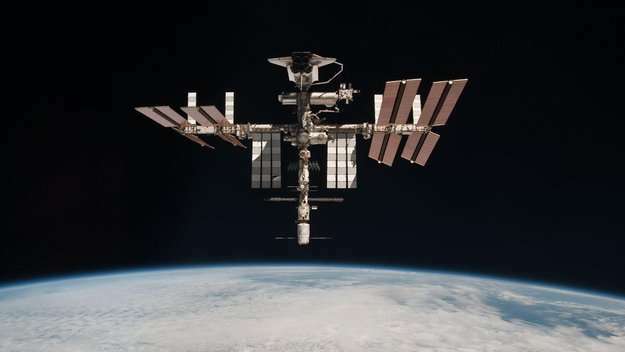 He returned to the Station in 2010 for ESA's 160-day MagISStra mission as part of Expeditions 26 and 27. In addition to his many experiments, he was involved in the dockings of two cargo craft: Europe's second Automated Transfer Vehicle and Japan's second HII Transfer Vehicle. Following his second flight, Paolo worked at ESA's ESRIN centre in Italy and at the European Astronaut Centre in Cologne. He recently began training at the Gagarin Cosmonaut Training Centre near Moscow, Russia, for his new adventure.